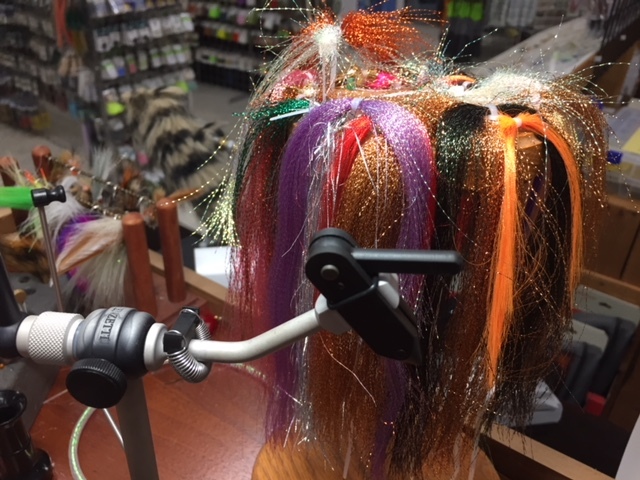 Bill Jackson’s Fly Shack features one of the Tampa Bay area’s largest assortments of fly tying material. We carry everything from hooks to eyes and beads to scissors and thread to feathers and hackle. If you can dream it up, we have the materials to make it come to life. Our experienced tyers on staff can tell you which materials work best for the type of fly you’re creating. Want to improve your skills? 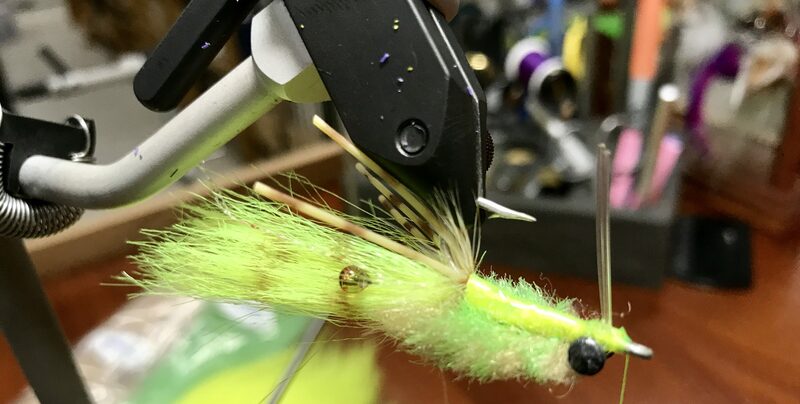 Bill Jackson’s has revamped its class offerings to include a Novice Fly Tying Class and an Advanced Fly Crafting Class. In a hurry? We have staff-tied flies for both salt and freshwater on hand, ready for purchase: clousers, deceivers, crabs, shrimp patterns and more. Call the Fishing Shack at 727-576-4169 for more information.